Top 3 Habits For A Good Night's Sleep... Your Weight Depends On It! 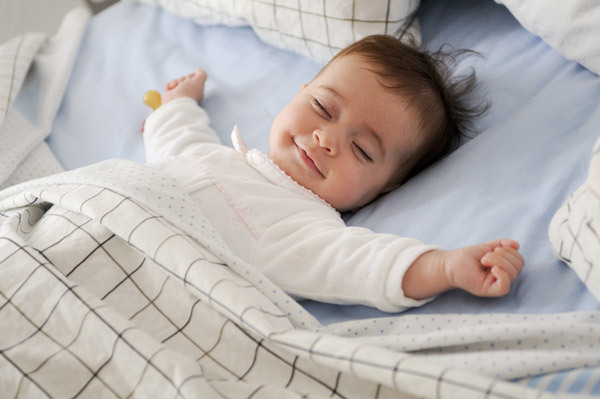 Top 3 Habits For A Good Night’s Sleep… Your Weight Depends On It! You spend around 2 hours out of your 24 hours eating (breakfast, meals, tea breaks etc) and around an hour exercising (if only you do). Still no one talks about how important a part sleep plays in our lives! Sleep decides not only your weight; it decides your mood, your productivity, your energy levels, your digestion, your fitness, your brain function, your behaviour etc. Sleep, practically, contributes to each and everything (qualitatively, if not also quantitatively) you do throughout your day. 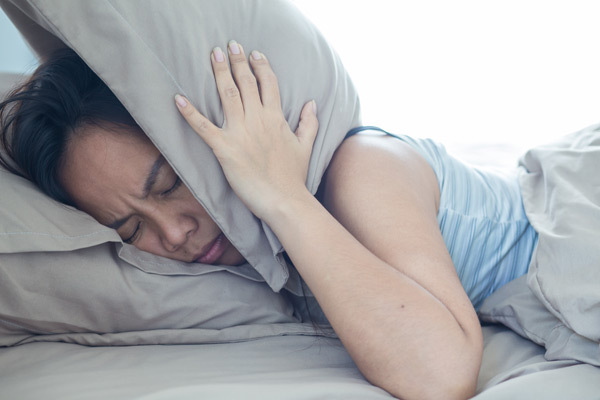 So why is Sleep neglected so much? Not many weight loss or health programs in India stress on the ‘sleep’ factor when it comes to staying healthy and fit. The most you will have read about importance of sleep would be a random article in the newspaper or on the internet. Sleep is as important as anything else when it comes to the overall health and happiness of an individual. Creating the good is eliminating the bad. A person sleeps in fixed amounts. Your optimum sleeping time is 8 hours. 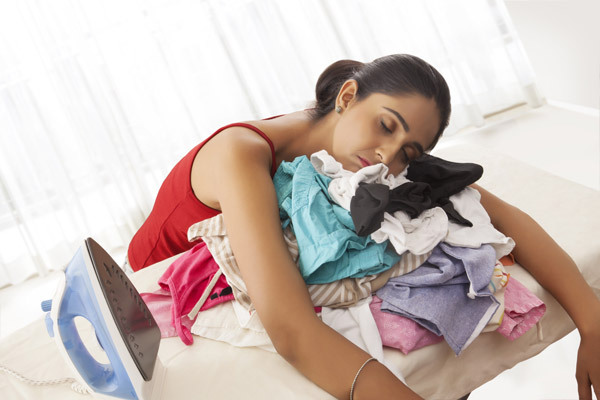 One afternoon, you feel exhausted having worked a lot in the morning (housewives work a lot more than people working in air-conditioned cabins). So you decide to rest. You sleep for a couple of hours and feel better, a bit more energised when you wake up. And the rest of your day passes well. Now you go to bed at your stipulated time of 10 pm. What happens next? You find it difficult to fall asleep. You will fall asleep at around 12 am (two hours late; the time you slept for in the afternoon). While sleeping hours do not follow concrete arithmetic, they are somewhat fixed and work like accounting (credit and debit). 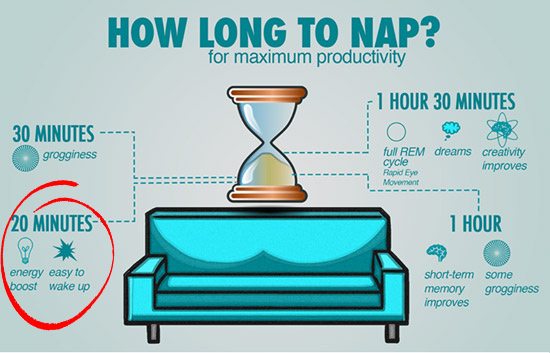 #1 Habit to Build for Better Sleep – Skip Afternoon Sleep. However, we understand that certain people are really overworking and need that mid-day break. There is a solution. Power Nap. Power naps really do work. As we just saw, sleep and cash work in similar ways. When you owe someone money, you give it back to him along with some interest. Similarly, if your sleep a bit less or a bit more, your next sleep session is affected. To explain it better, working people are generally sleep deprived during the weekdays. Let us say, Mrs. Sharma who needs to sleep for 7 hours sleeps only for 6.5 hours every day on weekdays. So sleep deficit = 0.5 hours*5 = 2.5 hours. Mrs. Sharma has holidays on Saturdays and Sundays, so she knows that the he can cover the sleep deficit on these days. So she sleeps that much more (2.5 hours more) on Saturday as well as Sunday. This is a really bad practice. It is making you aggressive, fat, disgruntled, sick (occasionally) without you realizing about it. 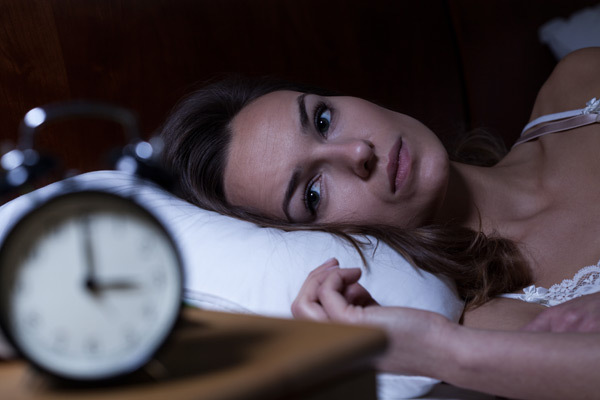 #2 Habit to Build for Better Sleep – Stop Creating Sleep Deficits. If you know you need to sleep 7 hours every night to be the optimum version of yourself, sleep for 7 hours. Make it happen by sleeping early or waking up a bit late. But wait! Read the next point. This is where most people go wrong. The above two points are things people eventually realize. But the following is something that most people are, more often than, never able to figure out. Say, you know you need 8 hours of sleep. A number that you have finally figured out after years of good and bad experiences – 8. But what really matter way more than this optimum number are the sleeping and waking times. 8 hours of sleep are not going to work if you sleep at 8 and wake up at 4. They are not going to work if you sleep at 2 and wake up at 10. What you really need to establish are waking and sleeping times. For some people sleeping time may be 9, 11 or even 1. But you need to discover your best sleeping time. 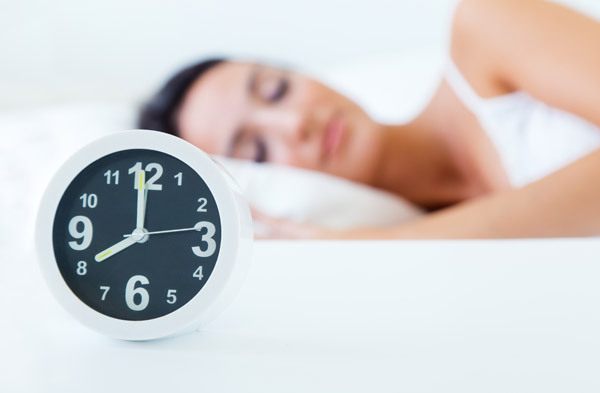 An ideal sleeping time is the time when you are completely exhausted and can work or socialize or be active no more. So let us say you have established that you ideal sleeping time is 12 on an average. Now try your best to go to bed at 12. Today’s fast paced lives do not guarantee sleeping times, so give or take an hour and try your best to be in bed between 11 and 1. And since you know 8 hours of sleep works best for you, try waking up between 7 and 9. And while discovering your sleeping and waking times sounds like a Herculean task, it is really easy to maintain a regular sleeping pattern once you know your sleeping and waking times. Sleep at around the same time and wake up at around the same time every day. Do this for a week. The 8th day you won’t need a reminder to sleep or an alarm to wake up. Also people tend to get a lot of small habits wrong. And what’s interesting is that you know these habits are keeping you from getting that perfect child-like slumber! So, following the following habits is certain to improve your sleep quality and quantity. No screens for at least an hour before stipulated sleeping time. Read books instead or socialize with family or play with your kids or pets. But keep away from cellphones, laptops and TV. Have dinner at least 3 hours before stipulated sleeping time. And instead of relaxing or watching TV, go for a walk immediately after dinner. It helps in digestion by increasing your metabolism. No alcohol, cigarettes or caffeine after sunset. As opposed to conventional belief that alcohol makes you fall asleep by relaxing you, you tend to wake up more in the middle of the night when its effects fade away. Do not sleep with your pets. For people who have pets, this is quite self-explanatory. Sleep in comfortable, loose clothes (preferably, cotton). Ditch your innerwear when you hit the bed. Those who already don’t will be surprised to see what a difference this habit can make. Make sure your bladder is empty when you hit the bed. Avoid drinking a lot of water just before you sleep. Make sure that your sleeping room is pitch dark. This article explains in brief just why it is necessary for your sleeping room to be pitch dark. Develop a lifestyle pattern that ensures that you are exhausted (not just tired) when you hit the bed. You could try jogging, cycling or any other light exercise for some time before sleeping. It will also spike your metabolism. [/cs_text][x_feature_box title=”Stop Creating Sleep Deficits” title_color=”” text_color=”” graphic=”icon” graphic_size=”60px” graphic_shape=”square” graphic_color=”#ffffff” graphic_bg_color=”#2ecc71″ align_h=”center” align_v=”top” side_graphic_spacing=”20px” max_width=”none” graphic_icon=”check”][/x_feature_box][x_feature_box title=”Skip Afternoon Sleep ” title_color=”” text_color=”” graphic=”icon” graphic_size=”60px” graphic_shape=”square” graphic_color=”#ffffff” graphic_bg_color=”#2ecc71″ align_h=”center” align_v=”top” side_graphic_spacing=”20px” max_width=”none” graphic_icon=”check”][/x_feature_box][x_feature_box title=”Create A Regular Sleeping Pattern” title_color=”” text_color=”” graphic=”icon” graphic_size=”60px” graphic_shape=”square” graphic_color=”#ffffff” graphic_bg_color=”#2ecc71″ align_h=”center” align_v=”top” side_graphic_spacing=”20px” max_width=”none” graphic_icon=”check”][/x_feature_box][cs_text]In your entire lifetime, you will spend 25 years sleeping. 7 Best Fruits For Weight Loss – A Complete Guide To Follow The Fruit Diet!